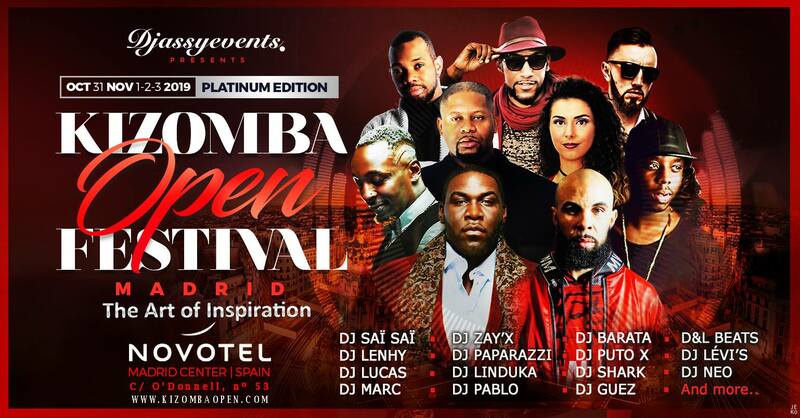 Kizomba Open Festival 2019 "Platinum Edition" will be holding October 31st - November 3rd at Novotel Madrid Center, in the center of de city. This year promises to be even more exciting and special than the last and we have many surprises waiting for you. 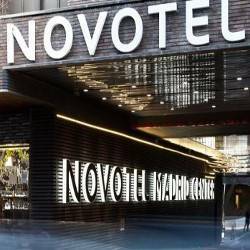 The event is celebrating all in one hotel.